Good Times Restaurants Inc. announced today that they will be purchasing Bad Daddy’s International (deal is subject to financing). The deal includes 4 restaurants in NC, a portion of member interest in 3 additional NC restaurants, the license for the Bad Dddy’s Burger Bar at the CLT airport, IP associated with Bad Daddy’s Burger Bar and 52% of member interest in restaurant franchise, which includes two Bad Daddy’s opening in SC and TN and rights to Bad Daddy’s in CO.
Purchase price of acquisition is $21 million. $18.5 million in straight cash. Approximate annual restaurant sales is $2.7 million, averaging over $770 per square foot. FS Food Group retains the rights to Paco’s Tacos and Midwood Smokehouse (not part of this deal). “When we first got involved with Bad Daddy’s approximately two years ago, we were excited about the potential for the brand and had certain first rights of offer to acquire it. Since then, the performance of the Bad Daddy’s restaurants we have opened and those in which we will be acquiring an interest has confirmed our original enthusiasm. We believe it is in the best interests of our shareholders to acquire 100% of the rights to the brand and all future development now rather than later. They have a great group of people and this transaction will provide an expanded operating base from which to accelerate our growth, additional opportunities for the operating team and all the future development rights for the concept.” – Boyd Hoback, President & CEO of Good Times Restaurants. “After working with Good Times for the last two years, we feel that it is a perfect time to sell and insure the growth and integrity of the brand. We feel that they will do a great job of growing the concept while maintaining its quality and integrity.” – Bad Daddy’s Owners Frank Scibelli and Dennis Thompson via statement. @charlotteagenda if they change the way they do tater tots, I’m quitting. 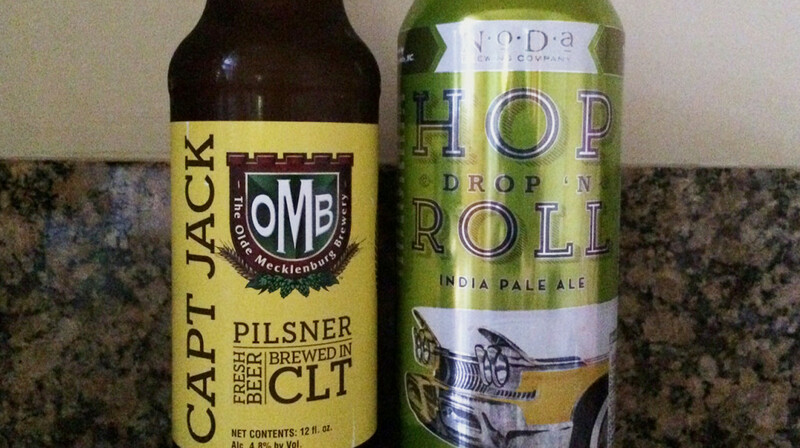 What’s this NC beer bill debate everybody is talking about?